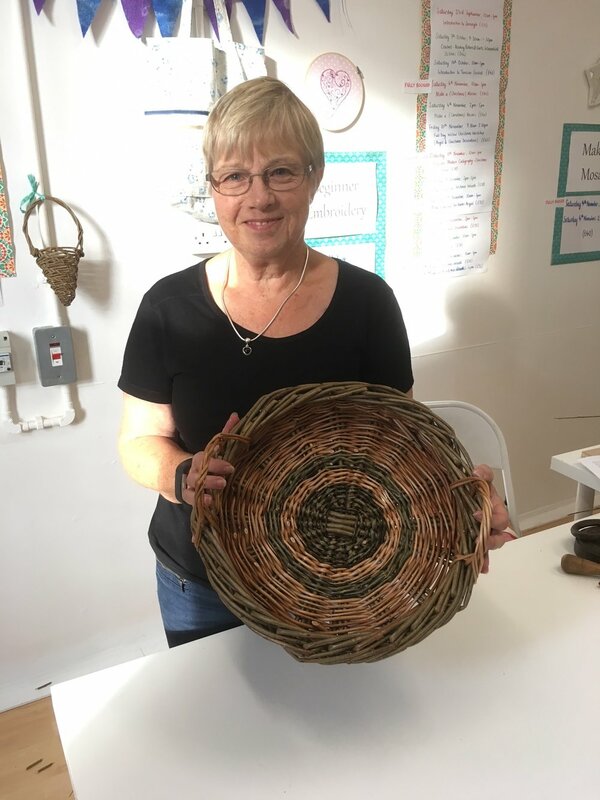 We ran two workshops to make a willow tray last weekend. The tray is based on the traditional method for making a basket called the 'stake and strand' method. In order to finish it in a day, we made trays (so low sides) rather than baskets, but the method for a basket would have been identical, it would just have been necessary to keep weaving higher sides! There was a variety of types of willow available to use which resulted in different coloured stripes in the trays, which was very effective. 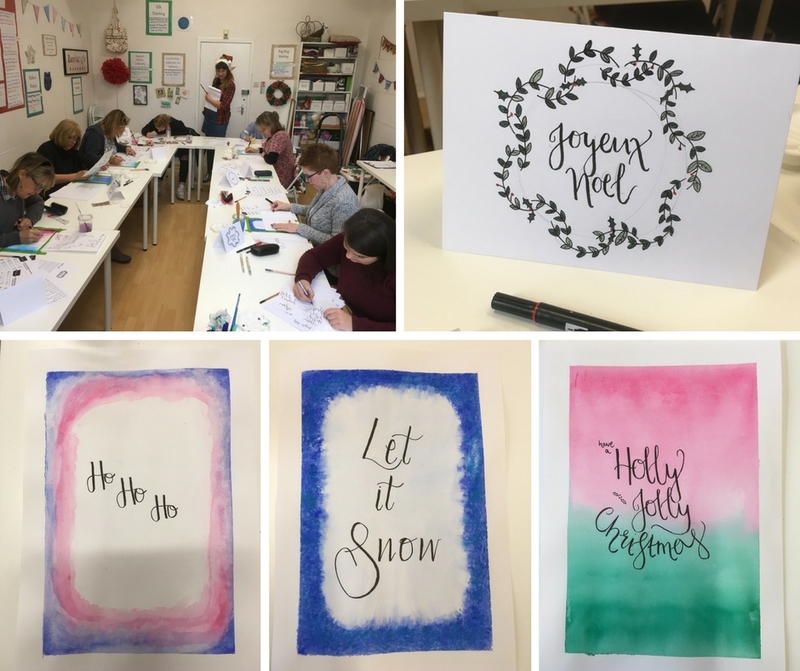 There's a few images from the two workshops below. 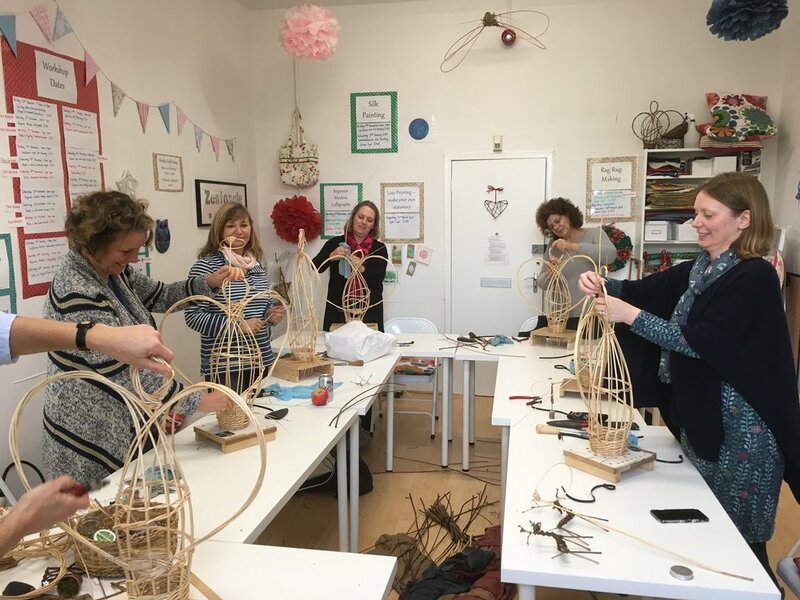 Saturday 11th June saw the first Make Your Own Willow Chicken workshop. This was a full day workshop to make a more-or-less life size model of a bird of your choice. We had chickens, pheasants and a peahen made by the end of the session. This afternoon we ran the Willow Easter Baskets workshop, where we used a plaiting technique. 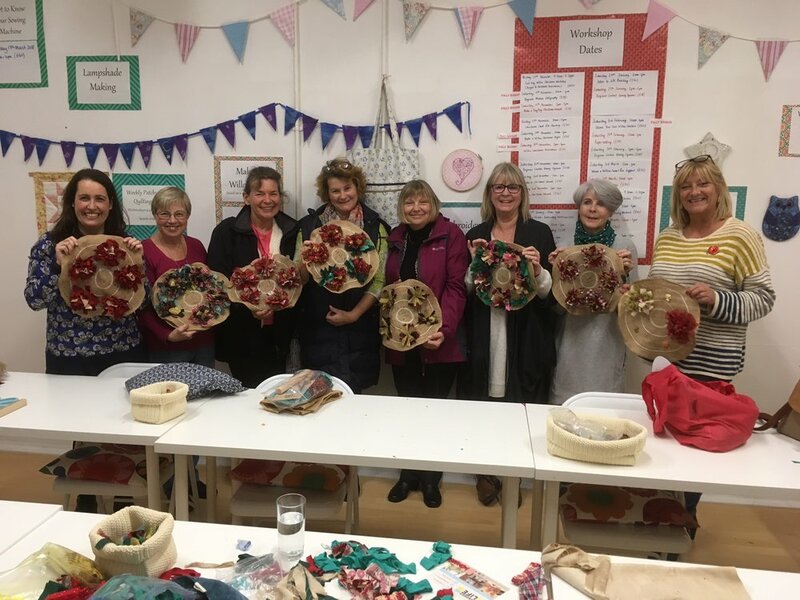 Everyone made a number of baskets and then went on to experiment with the plaiting technique to make more sculptural objects. Some were abstract, others looked like chickens and dragonflies (see pictures below).